My Memories Craftable Printable Template - fully editable. 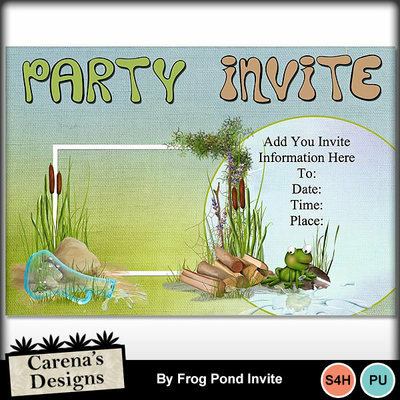 Add your details for your party, you can move embellishments around the invite as you wish. Add your photo. EASY. 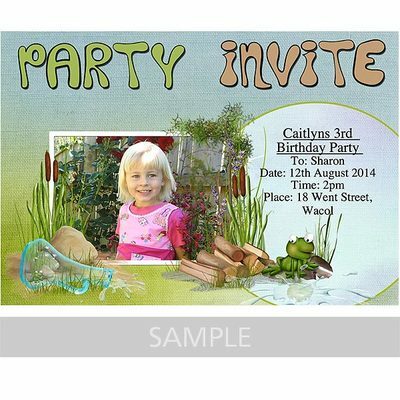 NOTE: Also available a Quick Page Invite - see related products.